Despite slow progress in various economic sectors, Zimbabwe’s information communication technology industry has recorded a 1.3% increase in active Internet penetration rate to reach 52.1% in the first quarter of 2018 from 50.8% recorded in the last quarter of 2017. Active Internet Penetration Rate refers to a defined percentage of a country’s population which has access to the Internet through the local service providers. According to the first quota sector performance report presented by the Postal and Telecommunications Regulatory Authority of Zimbabwe (POTRAZ) early this week, the positive results were directly influenced by a 3.6% increase in active Internet subscriptions recorded by Internet Service Providers such as Liquid Telecom, ZOL, and TelOne. 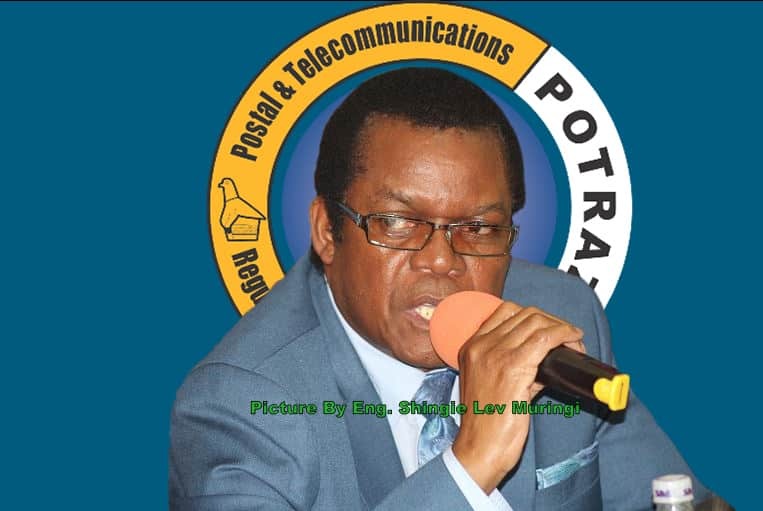 POTRAZ Director General, Dr Gift Machengete said the positive surge in Zimbabwe’s active internet penetration rate is a result of both individuals and SMEs who are embracing the paradigm shift through taking their various trades online. He added that Zimbabwe has seen a massive improvement in social media marketing through sites such as Facebook, Twitter and Instagram which have in-turn contributed to an increase in the number of active Internet subscribers. Other notable highlights from POTRAZ’s sector performance report was the decline of mobile voice traffic by 1% to record 1.10 billion minutes in the first quarter of 2018 from 1.12 billion minutes recorded in the last quarter of 2017. On a positive note, Zimbabwe’s international incoming voice traffic increased by 2.4% from 39.7 million minutes recorded in the last quarter of 2017, to 40.6 million minutes in the first quarter of 2018.
International outgoing voice traffic also registered a 6% growth from 19.5 million minutes recorded in the last quarter of 2017, to 20.8 million in the first quarter of 2018. Inbound roaming traffic increased by 10% from 1.6 million minutes recorded in the last quarter of 2017, to 1.8 million minutes in the first quarter of 2018. Machengete attributed the positive results to the increasing number of international visitors thronging Zimbabwe for various purposes such as tourism, exploring business opportunities and also observers in the upcoming elections.